Truffle Boxes are helpful boilerplates that allow you to focus on what makes your dapp unique. 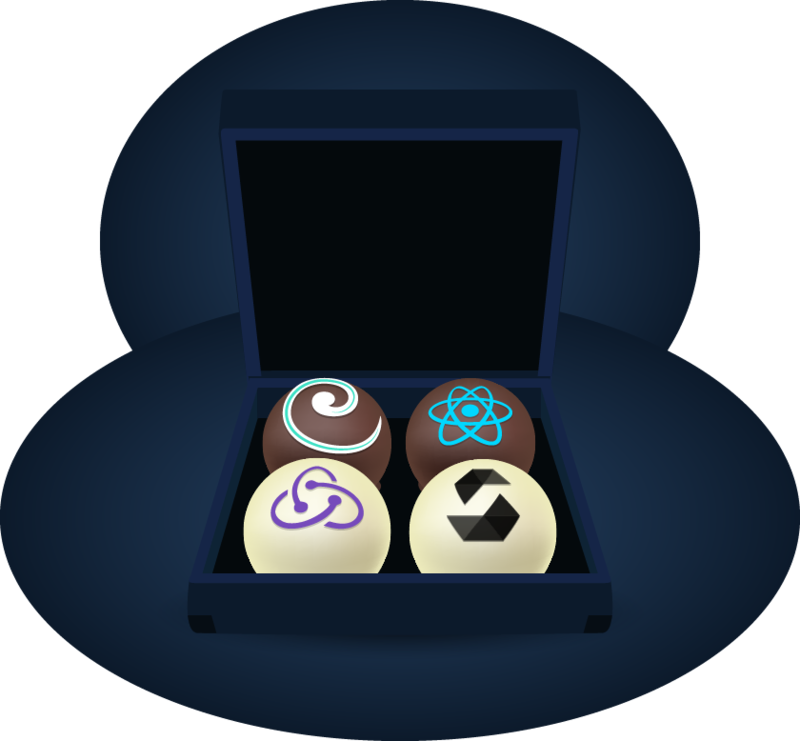 In addition to Truffle, React and Webpack, some Truffle Boxes contain lightweight scaffolding with react-router, authentication via your dapp’s smart contracts or uport, and minimal front-end views built with the Pure CSS framework. We're officially integrated with Truffle! Check out the new boxes page for more goodness or learn more from our blog post. This box comes with everything you need to start using smart contracts from a react app. This is as barebones as it gets, so nothing stands in your way. This box adds react-router, redux and redux-auth-wrapper for authentication powered by a smart contract. Great for building your own auth system. This box adds react-router, redux and redux-auth-wrapper for authentication powered by UPort. The easiest way to get started with UPort. Installation is simple on every platform! Install truffle and an ethereum client. For local development, try EthereumJS TestRPC. npm install -g truffle // Version 3.0.5+ required. 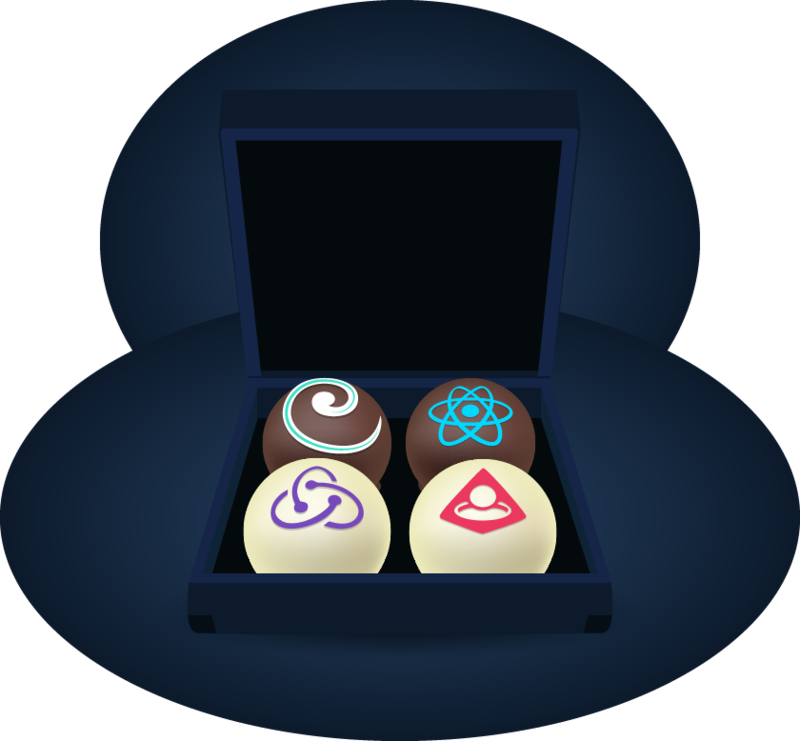 Download the truffle box of your choice with Truffle's unbox command. For official repos this is only the repo name, for others it's a github org or user/repo name (ex: status-im/truffle-box-status). Compile and migrate the contracts. Run the webpack server for front-end hot reloading. For now, smart contract changes must be manually recompiled and migrated. Jest is included for testing React components and Truffle's own suite is incldued for smart contracts. Be sure you've compile your contracts before running jest, or you'll receive some file not found errors. // Runs Jest for component tests. // Runs Truffle's test suite for smart contract tests. To build the application for production, use the build command. A production build will be in the build_webpack folder. Why is there both a truffle.js file and a truffle-config.js file? Truffle requires the truffle.js file be named truffle-config on Windows machines. Feel free to delete the file that doesn't correspond to your platform. Where is my production build? The production build will be in the build_webpack folder. This is because Truffle outputs contract compilations to the build folder. 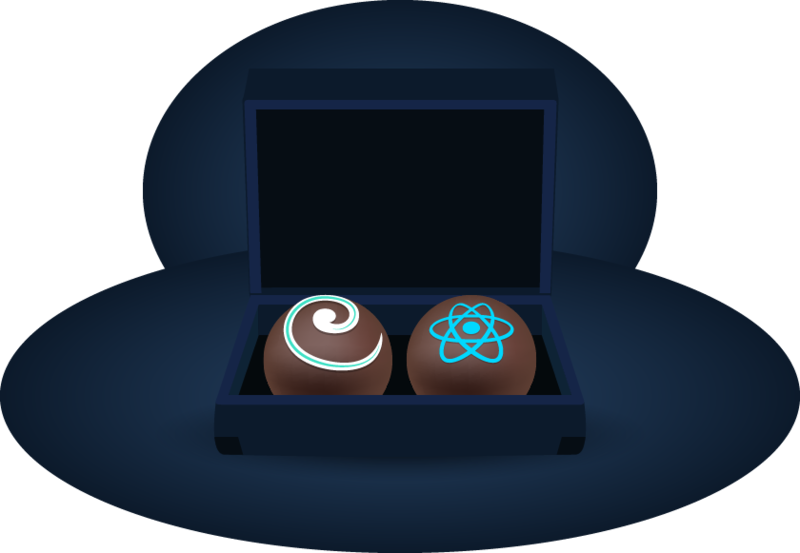 All truffle boxes are a marriage of Truffle and a React setup created with create-react-app. Boxes with authentication use mjrussell/redux-auth-wrapper.